The evening begins in our waiting area, where you'll find all kinds of activities and music to keep you entertained. 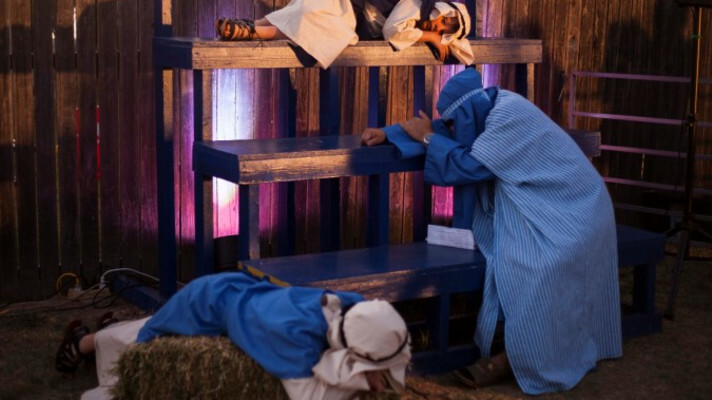 As you take part in this outdoor-promenade theatre adventure with your group, you'll be stopping at several drama presentations. You'll recognise many characters along the way, some searching for the same thing you are. 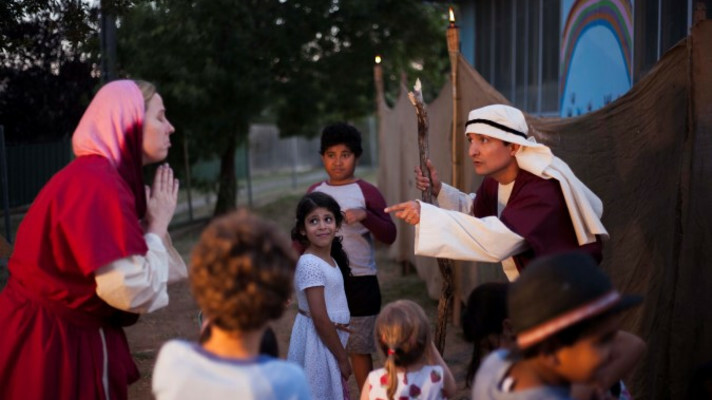 Some 15,000 travellers each year are lead around the Christmas story by character guides (in groups) - making Road to Bethlehem one of Australia's biggest free Christmas events.